Looking for a reliable workhorse that will work for you on your farm or site, no questions asked? In need of a rugged performer that is durable and up to any task? 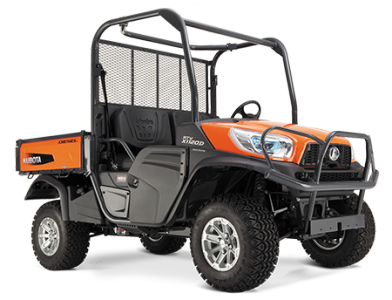 Well, look no further than the high-performance range of Kubota utility vehicles. 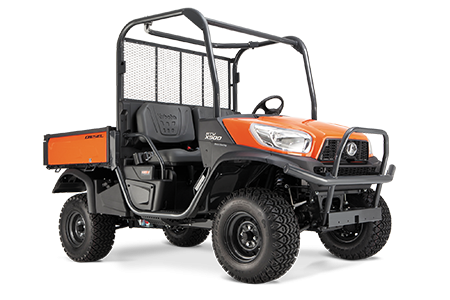 Proudly brought to Perth by Rosher, the Kubota range of RTV utility vehicles are strong, robust and able to meet any challenge. 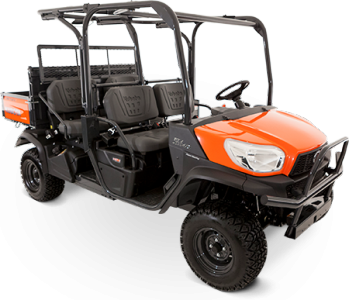 Rosher offers both new and used Kubota utility vehicles for sale as well as a full range of Kubota utility vehicle accessories too. 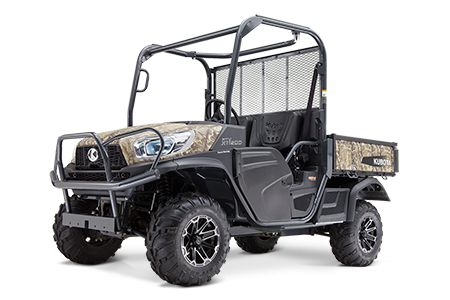 Kubota’s RTV range offers advanced transmission with the latest technology to give you excellent response handling, power, and maximum reliability. Looking for an Kubota RTV for sale in Australia? 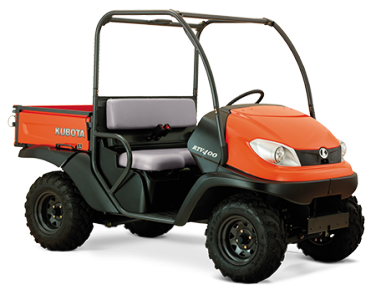 Kubota’s range of utility vehicles are perfect for any job, from general farm purposes to tough all-terrain challenges. The Kubota 4×4 utility vehicle range will be able to withstand any task. No job is too big for these tough little RTV’s. 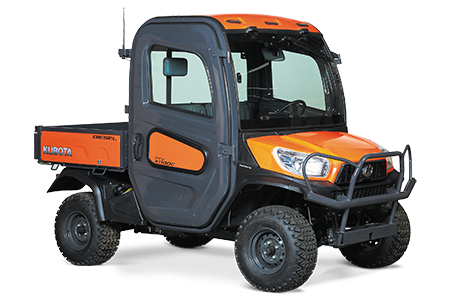 Customers are also able to choose a utility vehicle in either the orange or camouflage colour options along with Kubota’s range of accessories for every need as well. Rosher has been the proud sole distributor of Kubota utility vehicles in Western Australia since 1977. Rosher sells and services new and used Kubota machinery for the agricultural, horticultural, commercial, and industrial sectors across Western Australia. Visit Rosher’s world-class Kenwick Showroom to view the biggest collection of Kubota RTV’s and utility vehicle accessories. Our team of trained, experienced service technicians are able to carry out services and repairs to most Kubota makes and models. For all your high-performance diesel and petrol Kubota utility vehicle needs, call Rosher today.